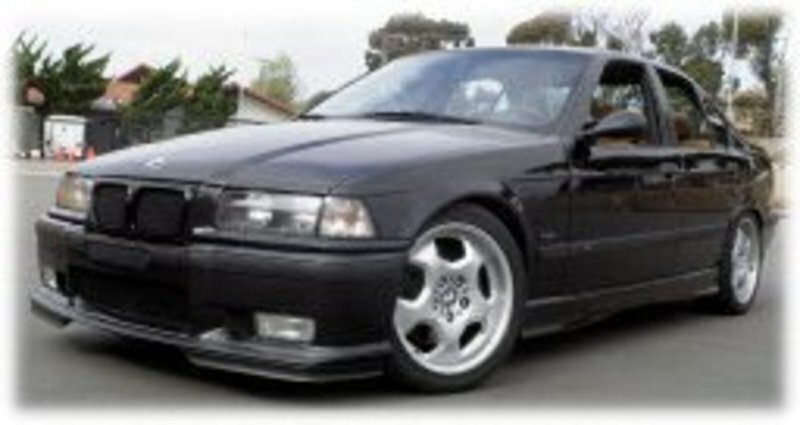 The B16 PSS9 coilovers offer a stiffer spring rate than stock and a lower ride height for less bodyroll and better handling. 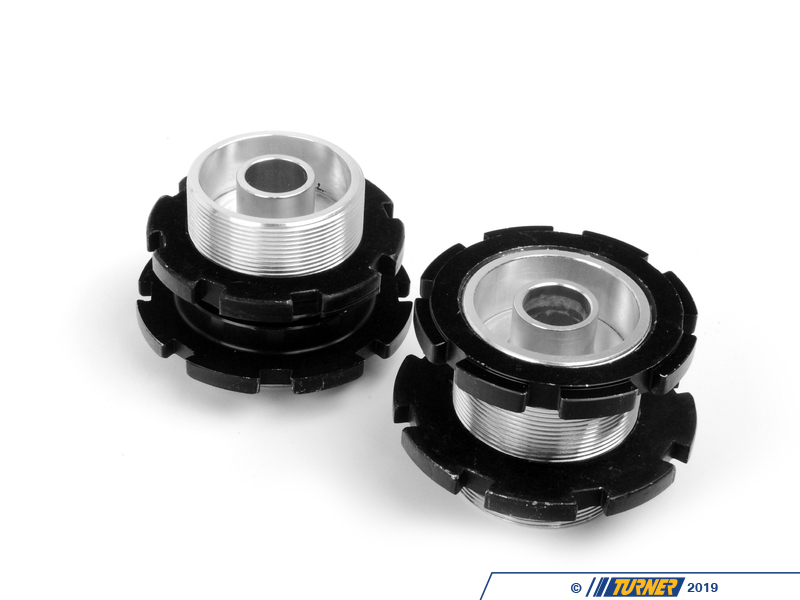 These are among the easiest coil over kits on the market - no special mounts required (works with stock mounts and sway bar links), larger adjustment knob allows for easy shock damping changes, and coil over spanner wrenches included for easy height changes. 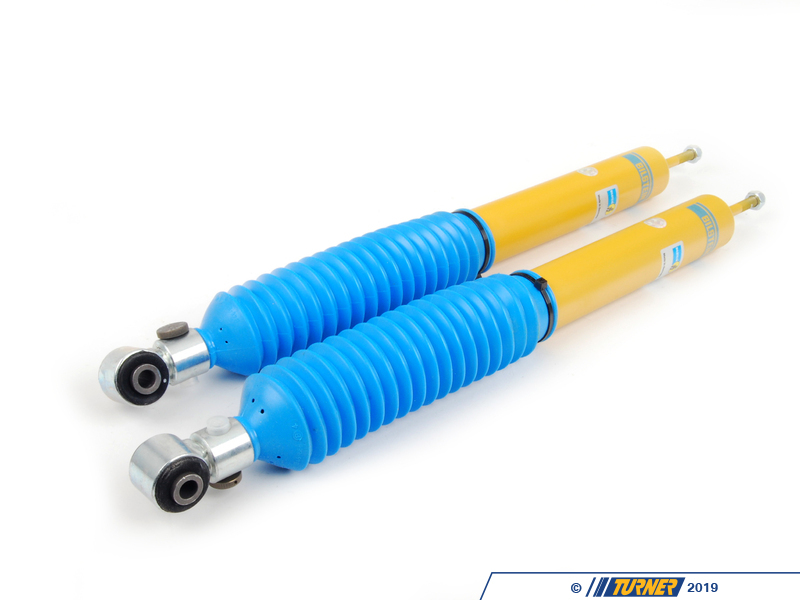 Bilstein backs up their technology with a limited lifetime warranty. TUV approved for fitment, safety, and quality! 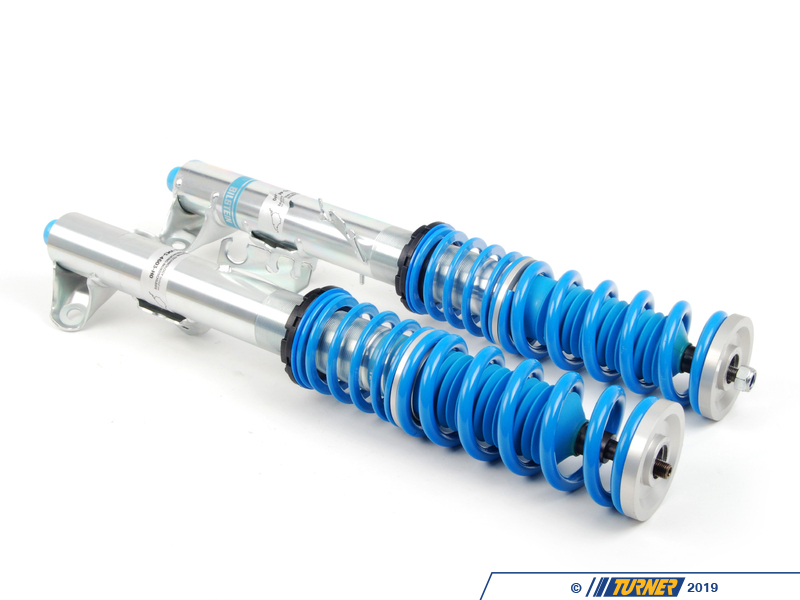 Bilstein's monotube shock dampers in the PSS9 offer 9 precise settings for compression and rebound. A new setting is just a click away, allowing you to set a ride and handling combination that works for your setting. 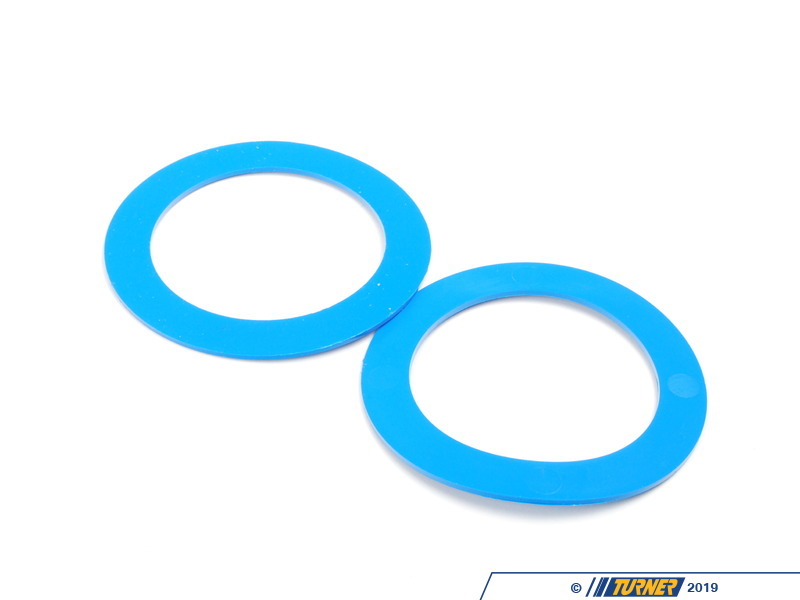 Instead of offering too many shock settings that you're never going to use, Bilstein has chosen ten optimal damping curves from a smooth street setting (P9) to an ultra-stiff track-only setup (P1). Shock changes are made from an easy-to-use over-sized adjuster knob. Ride height adjustments are done from perches that ride on each shock body, which are zinc coated for excellent wear and corrosion resistance. You can set the ride height between 0.5 to 1.3 inches lower than stock ride height. 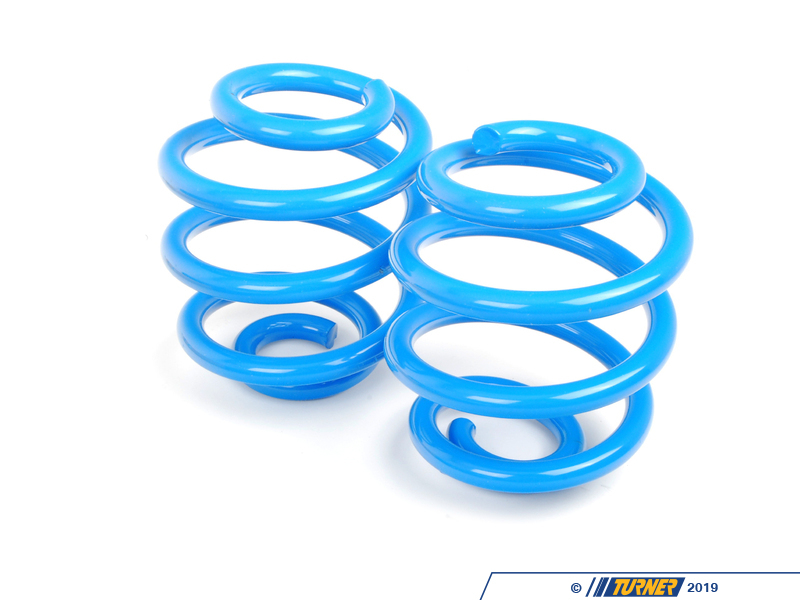 Springs are progressively rated so their initial compression rating is quite soft and then becomes stiffer as the spring compresses. These are stiffer than most coil over kit manufacturers and the results of Bilstein's extensive testing on the German Nurgburgring and Autobahn. 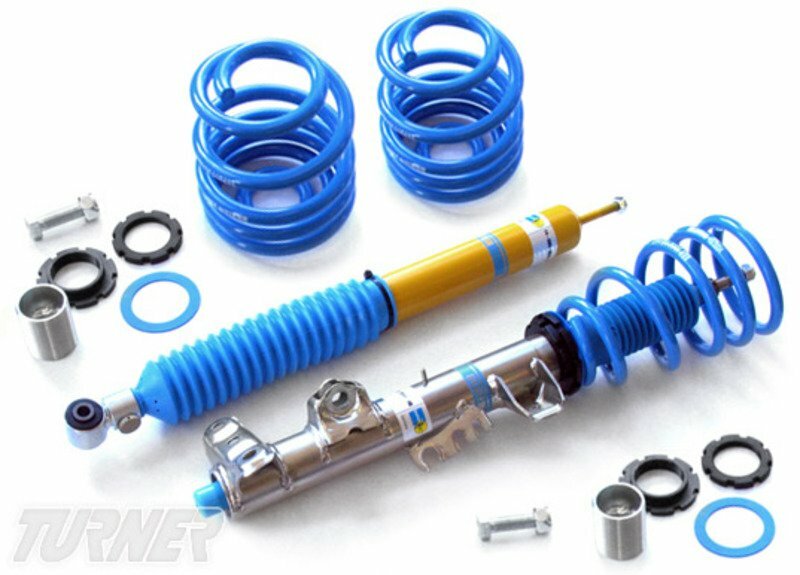 The fitment of these is just like a standard shock and spring package. 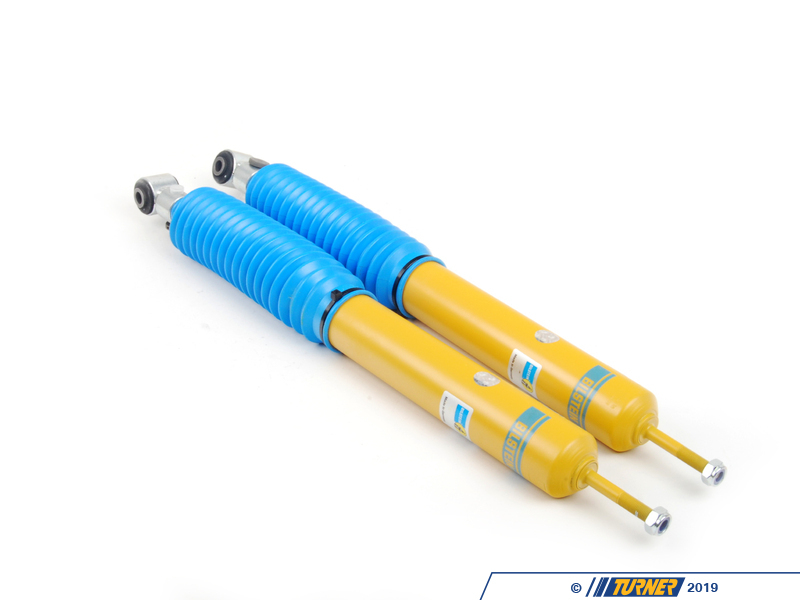 The front struts and rear shocks are compatible with the stock strut and shock mounts. You can re-use your own or choose a mount with additional features. 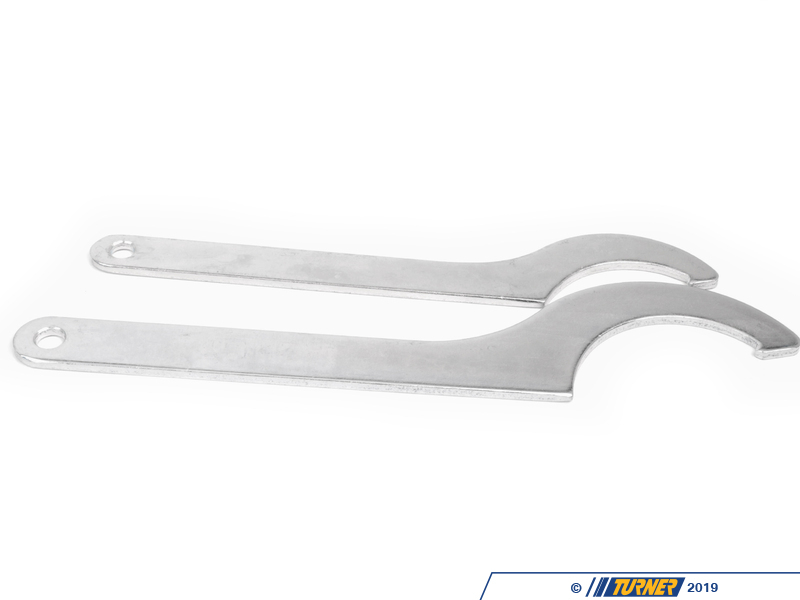 Because the Bilstein design keeps the sway bar tab in the original location, you can re-use the stock sway bar links. Using the stock mounts keeps the cost and complexity down and allows for TUV certification. You can also be assured of the stock mount's quiet and long-lasting performance. The assembly of the front strut is the same as a the factory strut. In the rear, ride height is made by an adjustable spring perch that sits under the rear spring. Install instructions and diagrams included. 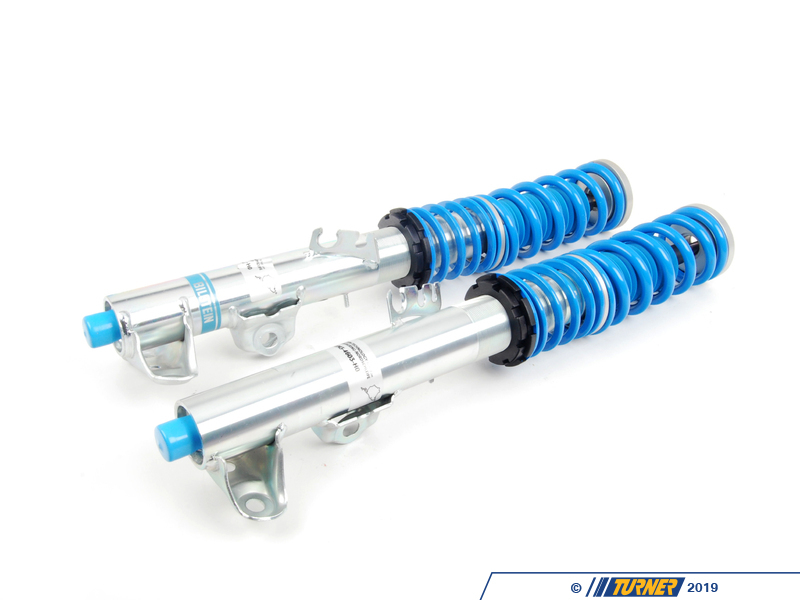 If you're looking for a supremely capable and high quality suspension, then look no further than the Bilstein PSS9. It combines all of the best German engineering with real-world development, and a lifetime warranty. 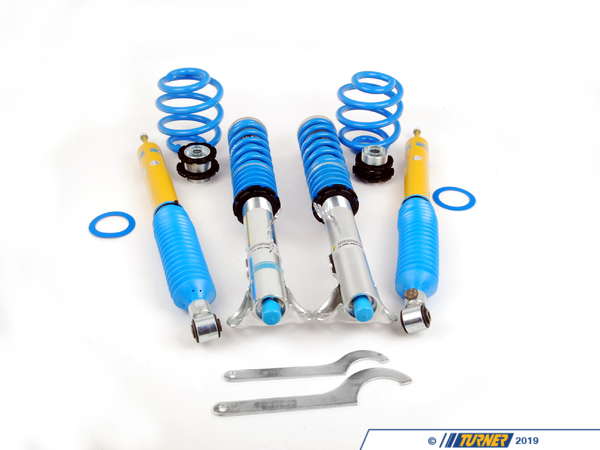 Fitment note: this system works only on cars not equipped with the factory EDC electronically adjustable shocks. Largest available piston diameter for greater sensitivity and precise control. 9-way adjustable dampening knobs that "click" from soft to hard with no tools or jacking required. Weather resistant coating to resist oxidization, and ensure long life.